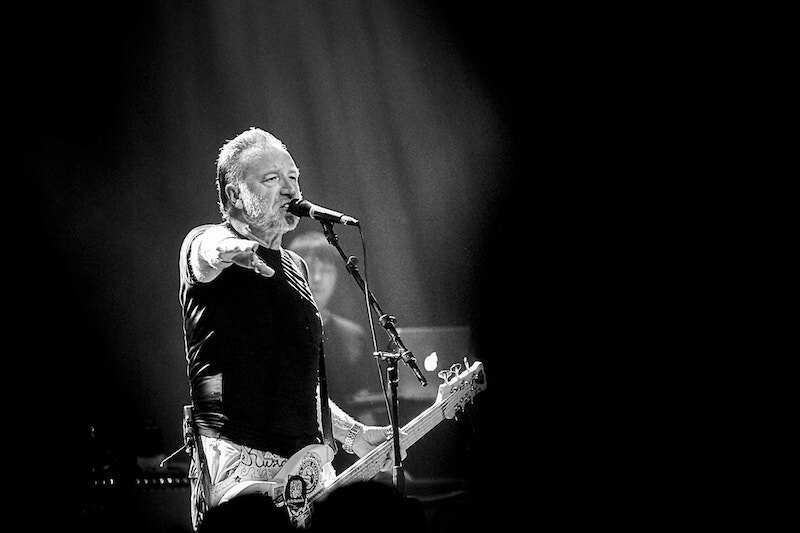 If you’re anything like us, you probably daydream about the good old days, especially when it comes to music. 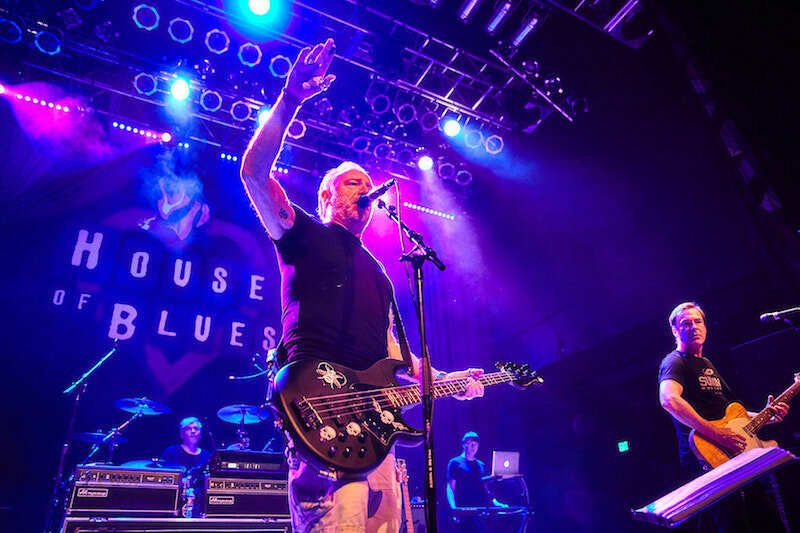 You know, the days where you clipped your Walkman to your belt and strutted around your neighborhood rocking acid wash jeans and blaring Joy Division tunes. 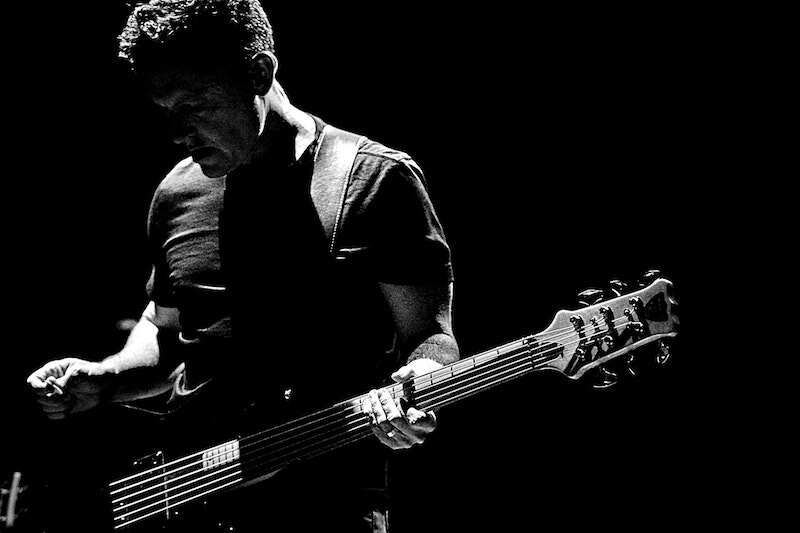 Or maybe if that was before your time, you could replace Joy Division with its later iteration, New Order, and the feeling remains the same. 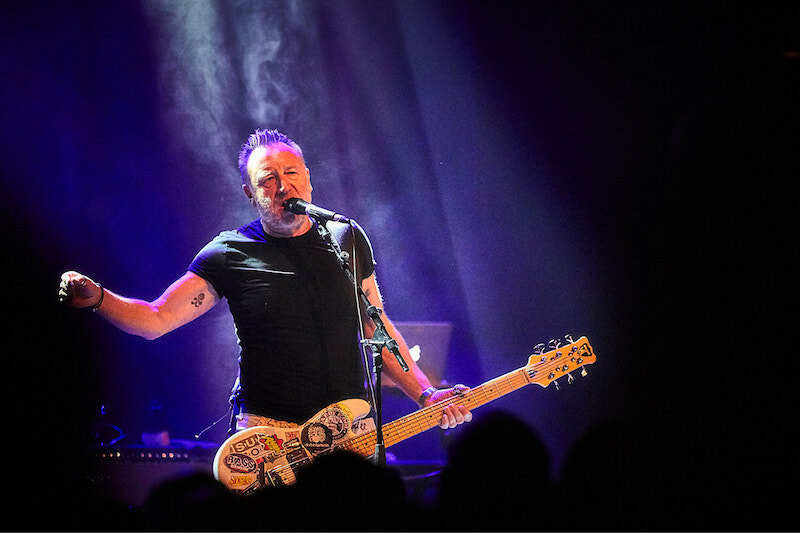 Well, if you miss these iconic Manchester-based punk icons, fear not, as the two aforementioned bands' co-founder and bassist, Peter Hook, is on the road again with a new crew, going by the moniker Peter Hook & The Light. 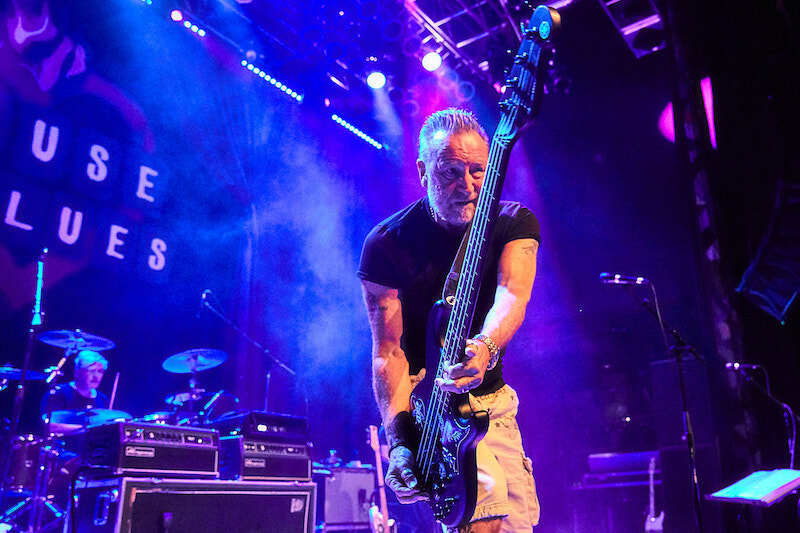 The group is headlining the Substance 2018 tour, which aims to showcase both Joy Division and New Order’s Substance best-of albums. 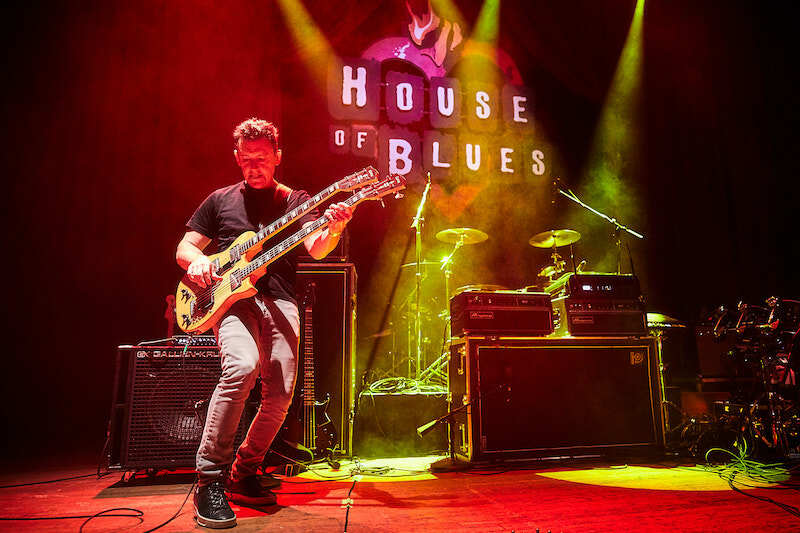 In front of packed houses and accompanied by LA based post-rock duo, El Ten Eleven, Hook and his new comrades have been hitting venues across the country, dusting off punk classics like “Love Will Tear Us Apart”, “She’s Lost Control”, “Blue Monday”, and “The Perfect Kiss”. 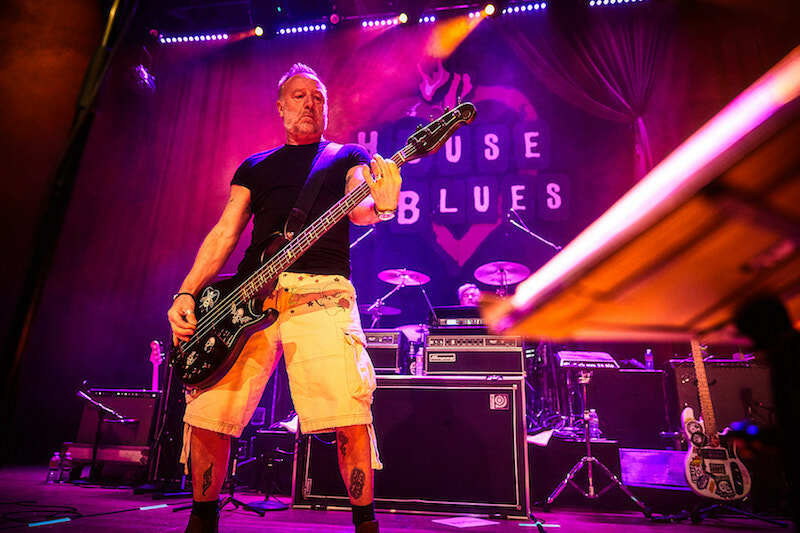 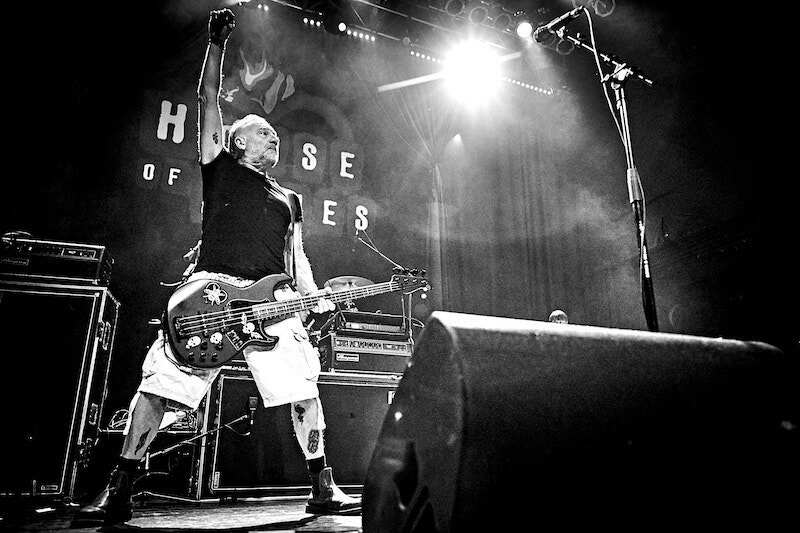 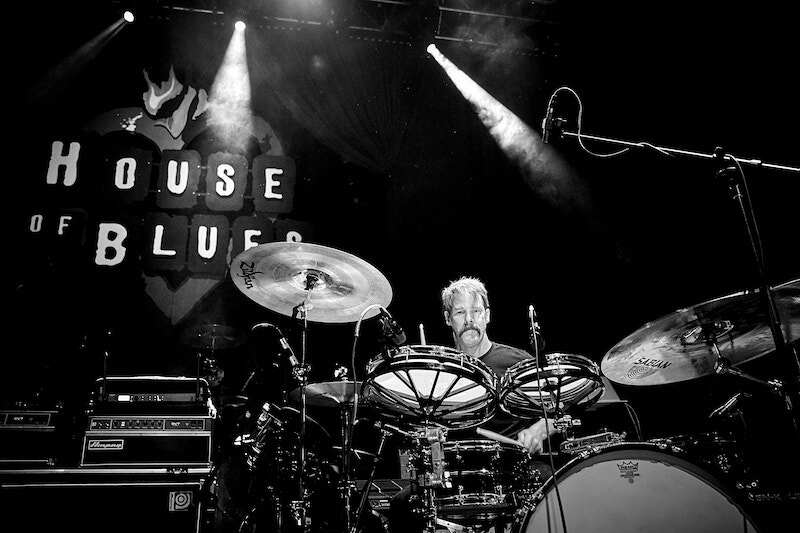 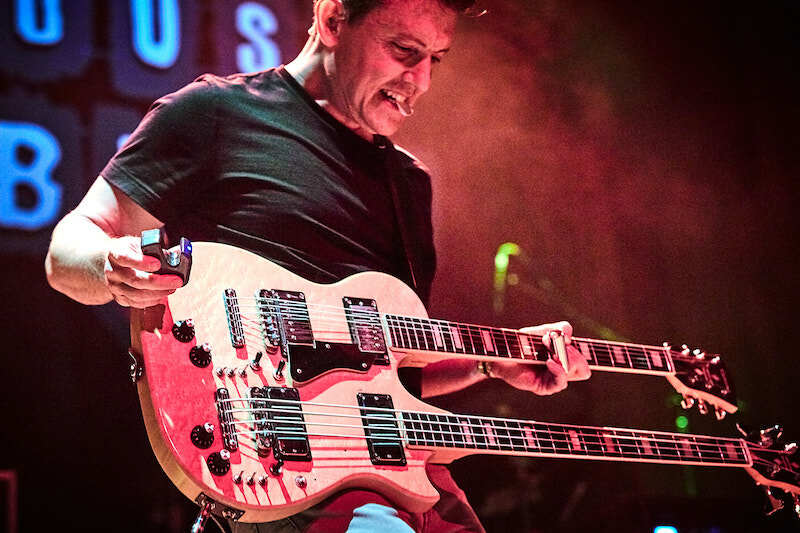 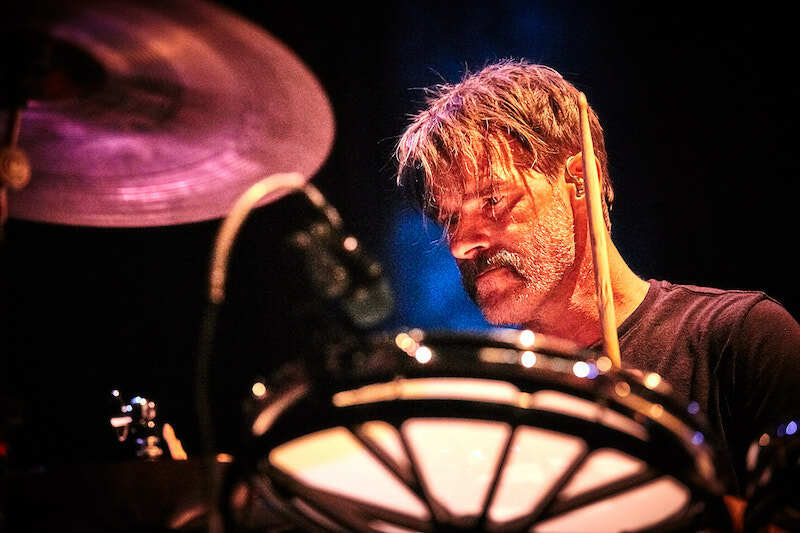 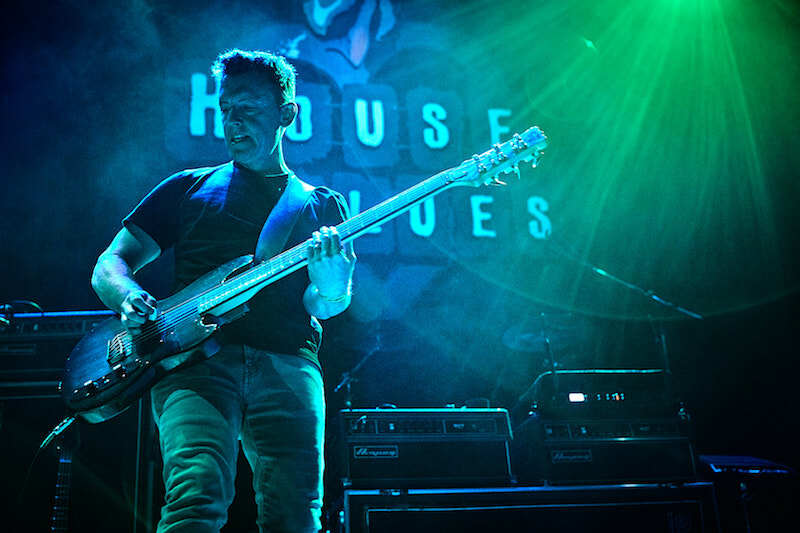 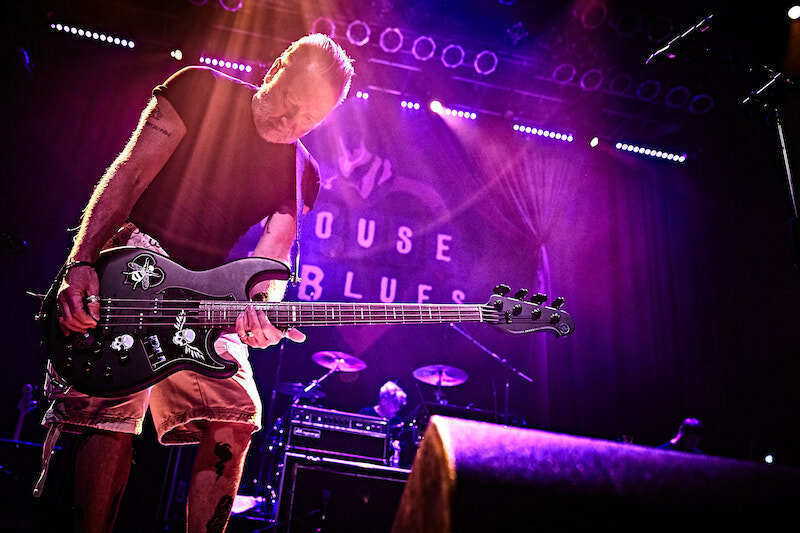 We caught their show on May 19 at House of Blues in San Diego—check out the photos below, then make sure to Track Peter Hook & The Light on Bandsintown!